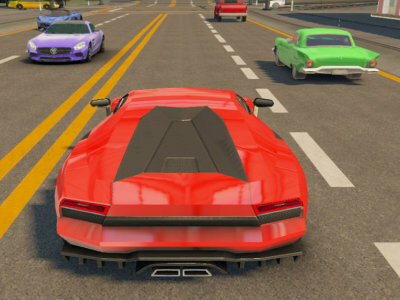 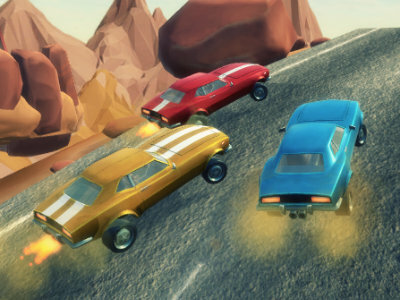 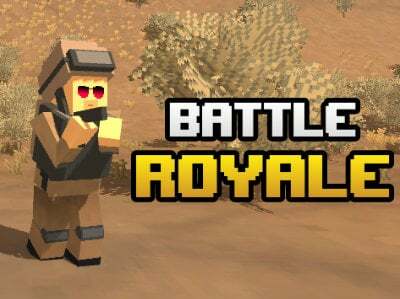 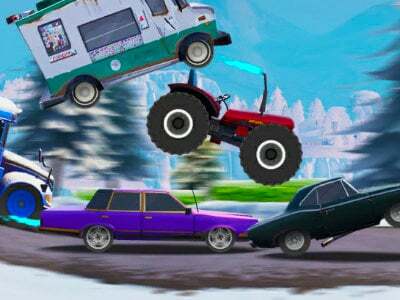 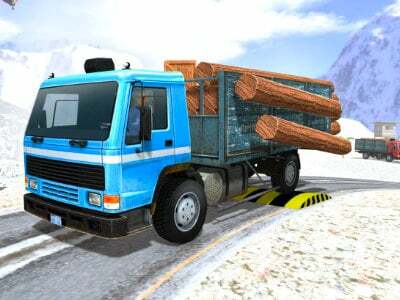 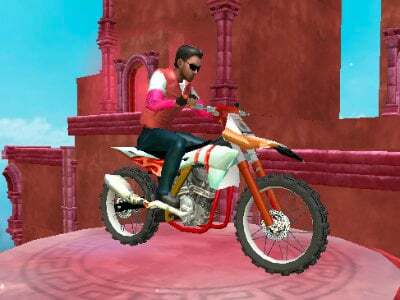 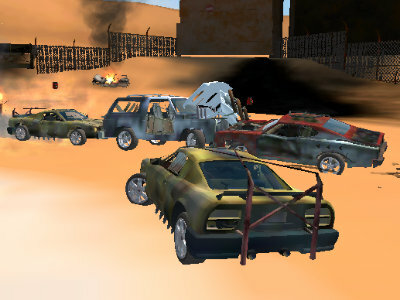 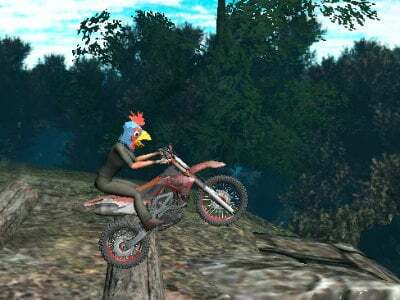 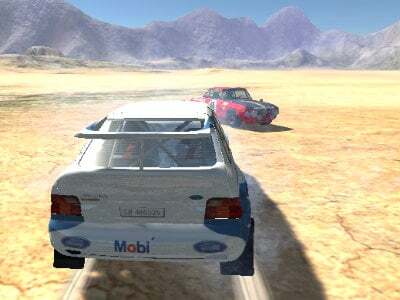 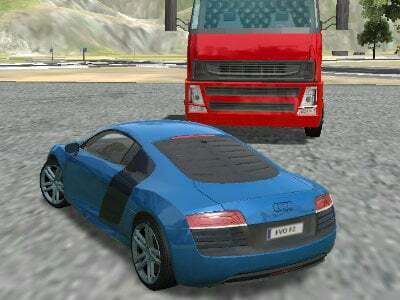 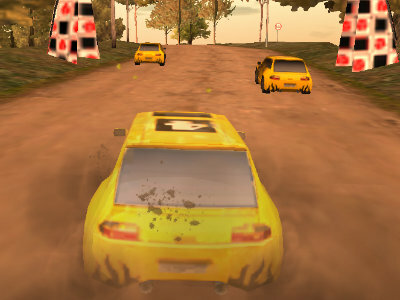 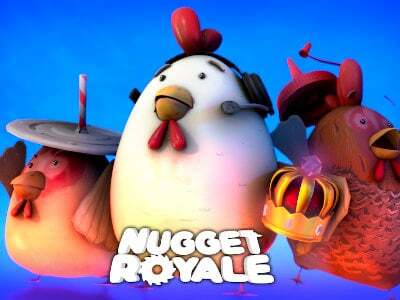 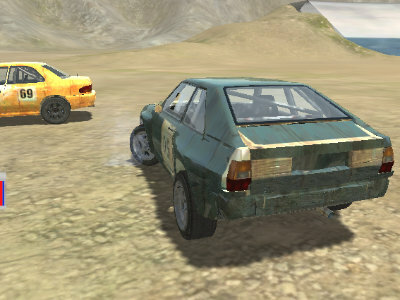 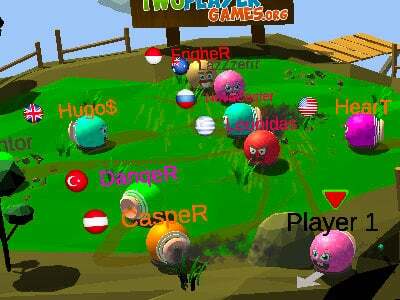 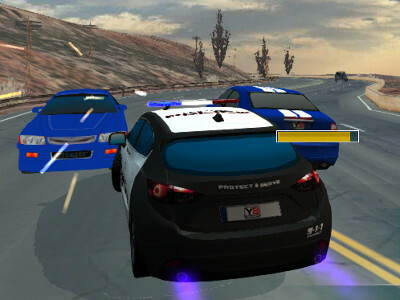 In this great game, you will become a part of a hot pursuit taking place. 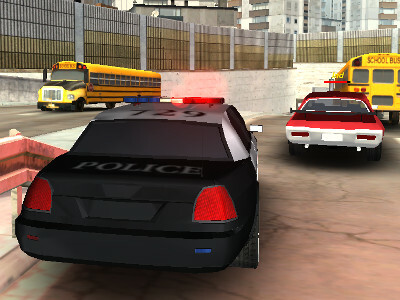 You will be controlling a police car and your objective will be to eliminate criminals. 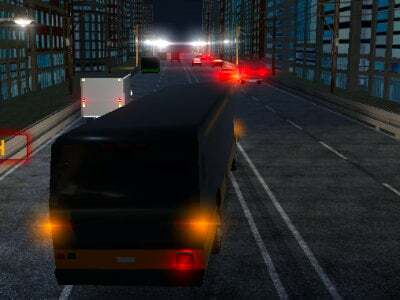 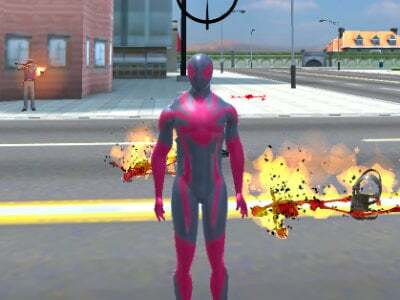 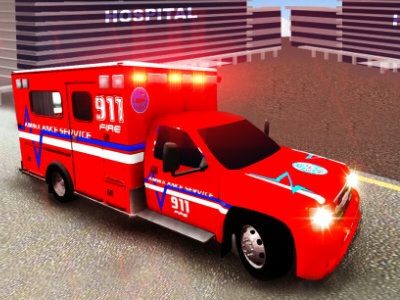 The game is taking place in a city and you need to take care not to crash into incoming traffic, so it won’t be all that easy. 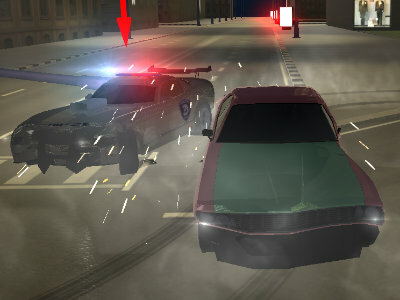 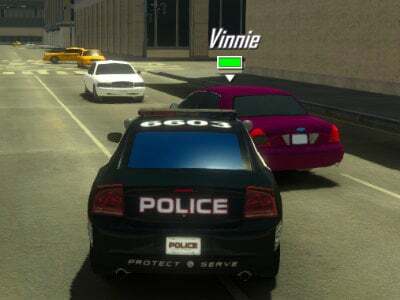 If you crash too many times, the car will get damaged and that means game over for you, officer. 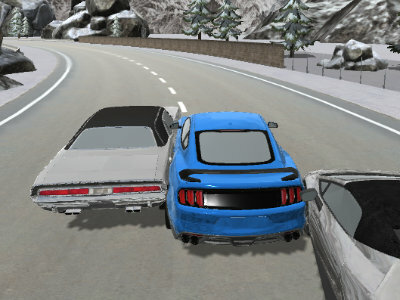 Try to only crash into the criminals that you’re pursuing. 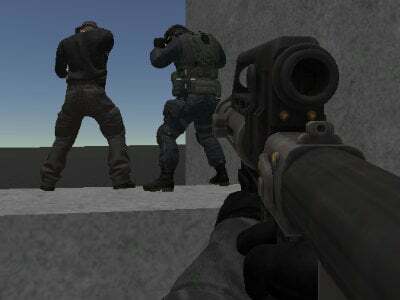 You can find the criminals easily by looking at the map, where your HQ will always put the location of them. 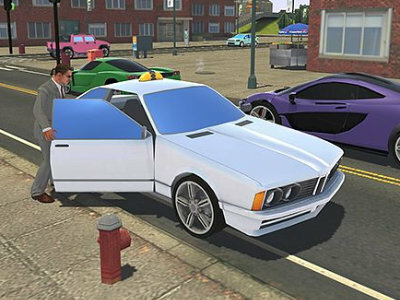 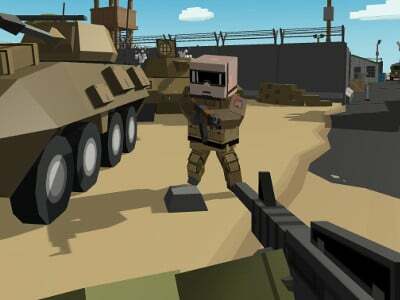 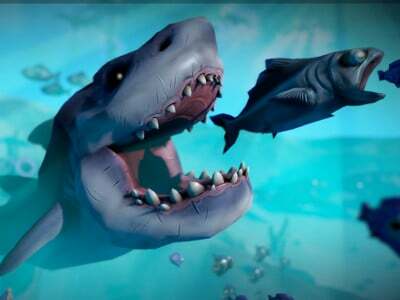 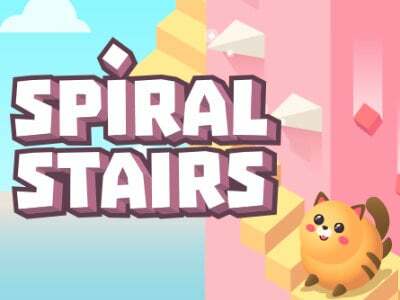 The game is interesting, but you’ll have to get used to the controls. 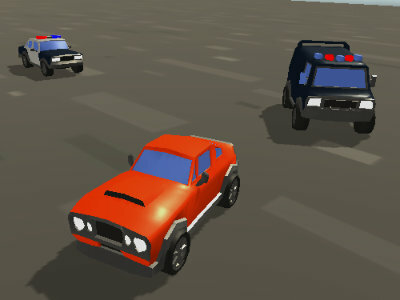 Published : May 16th, 2018 HTML5In today’s game, you’ll try a police chase. 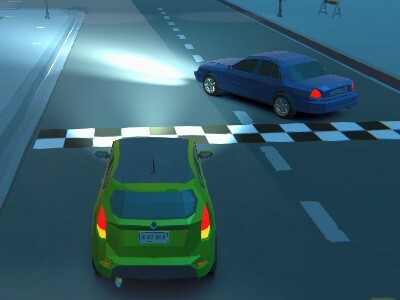 Published : Jan 26th, 2018 HTML5It’s night time already, so get ready for illegal racing. 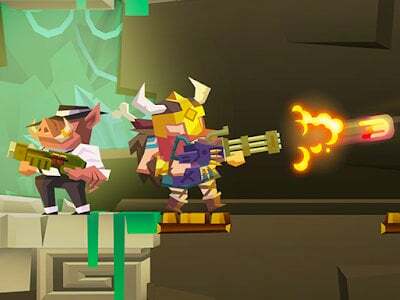 Published : Sep 24th, 2017 HTML5Catch as many criminals as you can and learn about what's going on in the city. 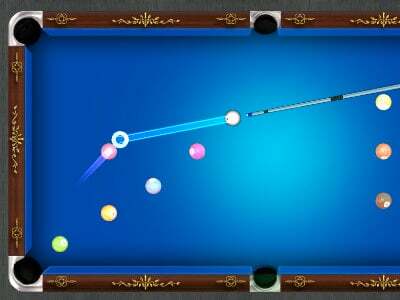 Published : Feb 16th, 2017 HTML5Attention all units. 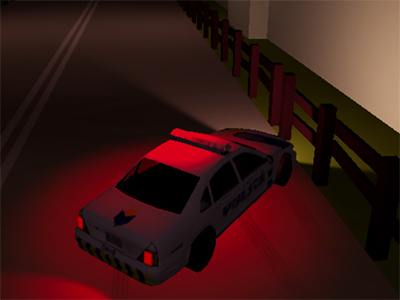 Published : Mar 21st, 2016 HTML5Become a police officer on the highway in this cool racing game.